Sydney— Tuesday, 2 April 2019 — Prophecy International is pleased to announce that its subsidiary eMite has launched a new product offering as part of its CX (Customer Experience) Intelligence platform and has already signed new customers and partners. Identifying the cause of a poor sales or service experience is difficult, as it typically involves data that is scattered across multiple isolated systems. Without a good understanding of the true problems, companies spend energy fixing the wrong things or addressing problems that aren’t really there, effectively wasting millions of dollars and countless hours of employee time. Companies increasingly rely on multiple systems and technologies to try to deliver great customer experiences. Multi-channel contact centre software leveraging voice, chat, email and social, CRM, Service Desk, Speech Analytics and Customer Surveys are used to deliver a great experience to customers. Creating and managing Key Performance Indicators from across multiple systems is difficult, time consuming, often a manual process and constantly requires change and adjustment. This is why eMite has developed our CX Intelligence Platform. Alternative tools often attract high costs of licensing, require expensive technical resources to implement and lack the embedded knowledge of contact centre operations. In addition to taking months to implement, this approach yields an incomplete understanding of the issues. This week eMite announces the general availability of our CX Intelligence solution for Amazon Connect. Amazon Connect is a self-service, cloud-based contact center service that makes it easy for any business to deliver better customer service at lower cost. Amazon Connect is based on the same contact center technology used by Amazon customer service associates around the world to power millions of customer conversations. 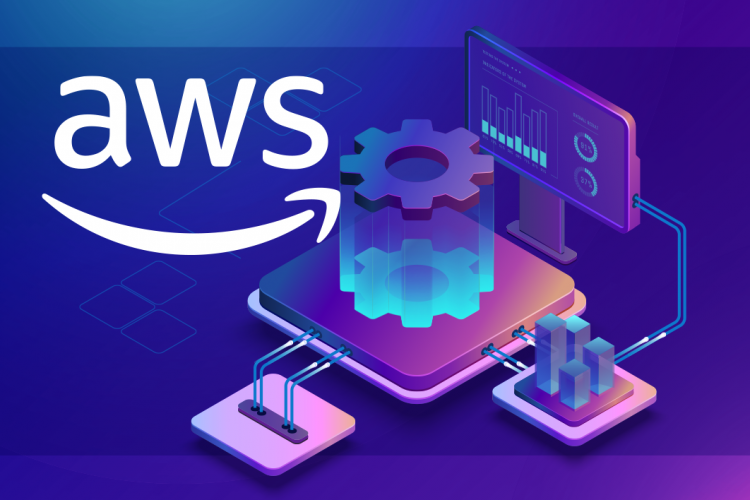 eMite CX Intelligence for Amazon Connect brings our award winning technology to this new market and will assist Amazon Connect customers rapidly deploy our industry leading analytics solution. eMite CX Intelligence brings together data from a customers’ contact center software and combines that with data from many other systems to deliver both real time and historical data to visualize issues with sales or service experience. CX Intelligence presents an easy to use, visually appealing and highly configurable experience. Because of our focus on contact centres, we understand the data involved and this enables KPI’s to be created instantly from multiple data sets with no coding. eMite CX Intelligence solution brings real time and historical data from multiple systems to our customers finger tips in a highly scalable SaaS offering that can be deployed in minutes. eMite puts the power back in the hands of the business and not with the IT Dept. With over 150 customers world-wide using the eMite platform, we have the proven ability to deliver out of the box functionality for CX Intelligence. Our deep experience in the contact centre market enables us to deliver superior speed to value for customers looking for a fully integrated analytics solution to deliver real CX insight. eMite is a wholly owned subsidiary for Prophecy International. eMite is an award winning SaaS solution that combines data onboarding, analytics, correlation, performance and KPI management into a single, out of the box solution to provide customers with historical and real time insight in a simple, visual appealing format that can be easily customized. eMite has a global technology partnership with Genesys, is a premium Genesys AppFoundry partner and was Genesys AppFoundry partner of the year for PureCloud in 2018. Prophecy International Holding Limited is a listed Australian company (ASX:PRO) that has been operating globally since the 1980s. More recently the focus at Prophecy has been on growing the eMite and Snare lines of business in Analytics and Cyber Security respectively.